Hey there auto world, i have some great auto news for you! If you loved the old Jeep Wrangler, then i think you’ll love the new Jeep Wrangler JK six pak concept car which basically is a long wheelbase version of the old Jeep Wrangler as you can see from the car pictures. Yes, the term of “six pak” comes from the number of seats that are inside of the new car 😀 . The auto manufacturers from Jeep thought that they could build another american auto which can compete with the almighty and huge Hummer which gives you a lot of space and they made a small stretch car which looks pretty cool so, those who love manly cars should pray for it to get on the assembly line! Thankfully, we got a chance to see one of the prototype cars at that Detroit gas station. You shouldn’t think of the Jeep Wrangler Jk six pak concept car as a limo, it’s just a more manly Wrangler that can get into a fender bender more easily because of its extra 23 inches in length and third row seating with 2 captain’s chairs. 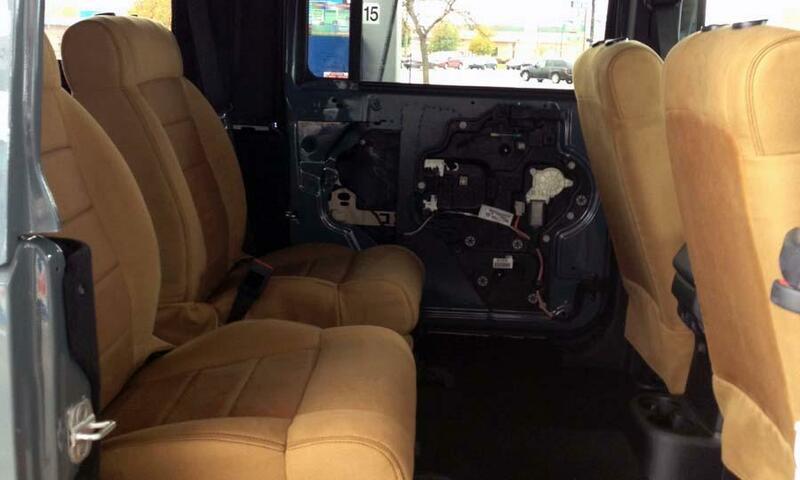 The electric parts inside the door panels like the door mechanisms or power windows motors give the car an ugly look but who gives a sh$%t on care of cars when the Jeep Wrangler JK six pak is only a prototype which needs to be tested and tweaked all the time; The chassis components are tailored for the stretched chassis of the Jeep Wrangler but it was quite a tricky thing to keep in mind all those car care related details. The bad thing about this new car is that it only offers 6 seats for passengers while a Land Rover Discovery still has 7 seats. You can expect for a higher fuel consumption on the 6 seat version of the Jeep Wrangler concept car but it’s normal because you get added weight. I also don’t think that they will change the actual car engines from the Jeep Wrangler with better and fuel efficient ones. 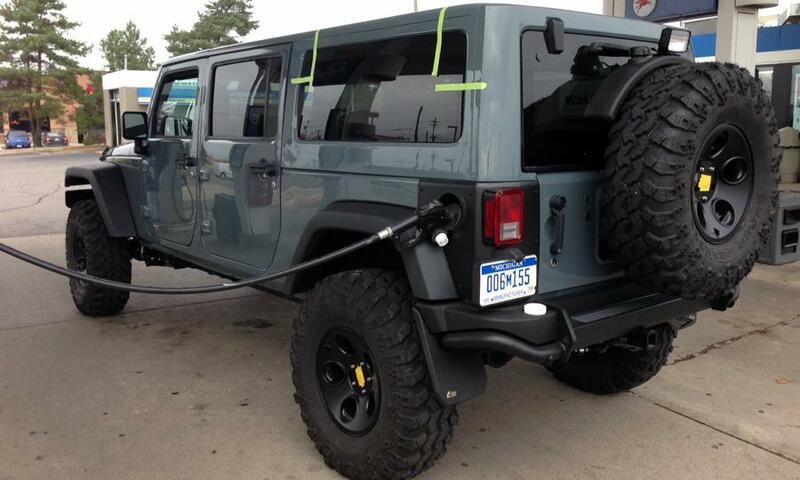 When it comes to the acquisition cost, i don’t know anything because our Jeep Wrangler JK six pak is still in tests. Next articleBane meme turned into a “wash me” funny finger drawing! I have a jeep and I can tell you I would never buy this. 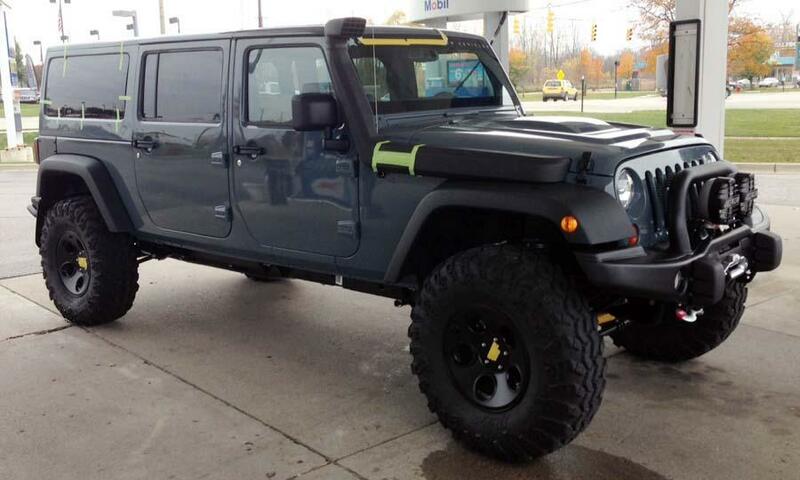 Please make this Jeep Wrangler! I want it bad!! !